Save the Dates for 2019!!! We are teaming up once again this year to raise money for KCCK’s Jazz education program! This is a fun evening full of music, wine tasting and amazing food prepared by Kirkwood’s culinary students! One of the best events of the year! all top sellers for us over the past several years! 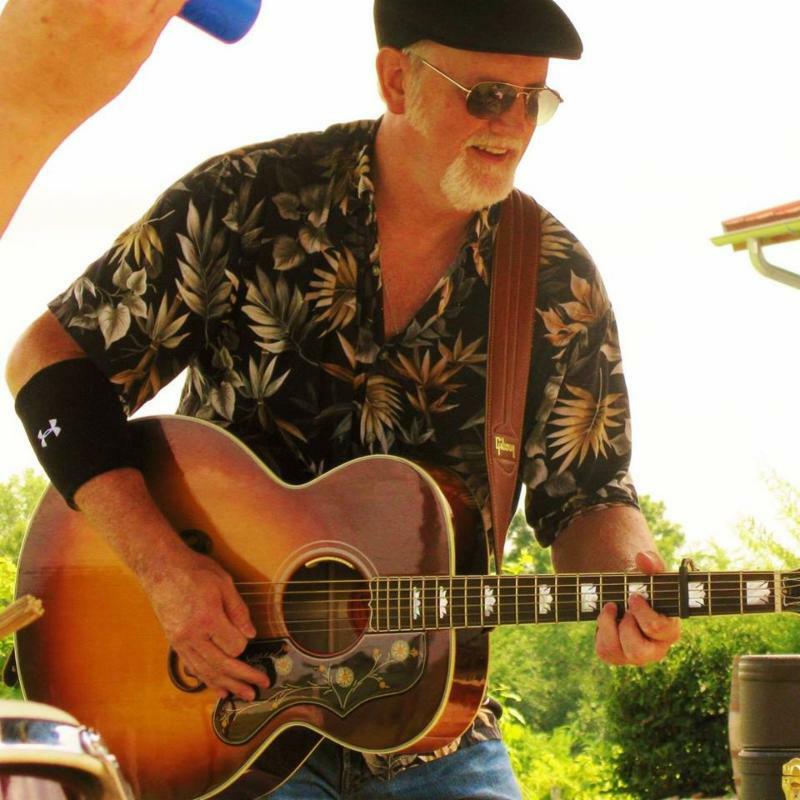 live music by Mike Staebell and many wines to sample! grilled pizzas, other appetizers, desserts and more! More information on tickets sales to come! We pack the house for this annual event raising up to $25,000 for the animals! Our CC matriarch Jan with sweet Norma, one of CC’s 2018 team members in need of critical care after years of neglect.